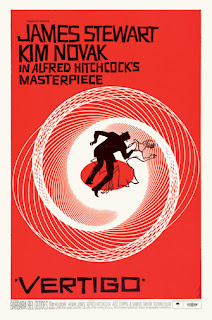 Saul Bass is a lengendary graphic designer who revolutionise corporate logos, title sequences and movie posters with his unique sense of aesthetics. Saul Bass designed one of the many famous logos in the US consumer market, such as the AT&T logos and the United Airline logo. 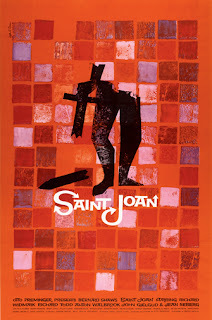 He also came up with a unique sense of aesthetic balance with his bold fonts, which later was mimicked by many graphic designers worldwide over time, crazy forms of deformed graphics as well as bold colours. 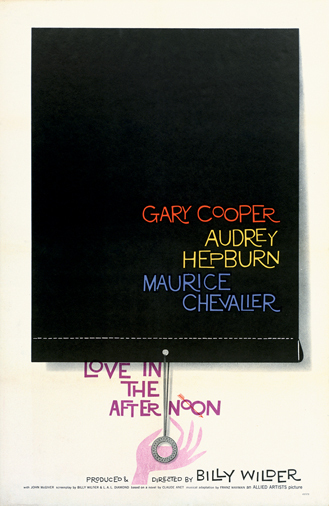 Saul was not afraid to break the graphic design mold at that time, and his works brought in the minimalist sense to the graphic design platform to the US. He was also well-known for his unique and quirky movie title sequences as well. 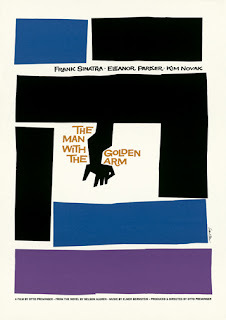 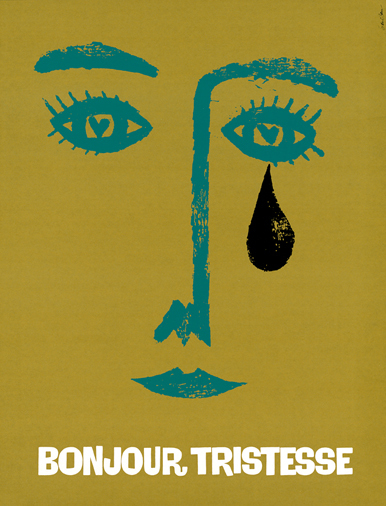 All in all, I regard Saul Bass as a godfather of the 1960s American graphic design. His daring move of breaking up the mold and later forming a unique style is something present artists and designers can learn from. I really like his sense of balance with bold colours as well as the distorted forms pieced together in a rather minimalistic manner. The oxymoron of minimal and big/bold worked really well together to form a refreshing aesthetics.